London: Cricket’s lawmakers MCC appeared to backtrack on the Ravichandran Ashwin ‘Mankad’ controversy on Wednesday when they said that the Indian’s running out of Jos Buttler in an IPL game was “not within the spirit of the game”. Earlier this week, the MCC insisted that the rule governing the ‘Mankad’ was essential to avoid unrestrained backing-up. England batsman Buttler, playing for Rajasthan Royals in the IPL, was on Monday run out by Kings XI Punjab skipper Ashwin as he backed-up. The method of dismissal, named after former India player Vinoo Mankad, is legal but is seen by many as going against the game’s values, unless the batsman has been warned first. On Wednesday, the MCC’s manager of the Laws Fraser Stewart told British media in the UAE that they had now reviewed their original statement. “Having extensively reviewed the incident again and after further reflection we don’t think it was within the spirit of the game,” Stewart said. 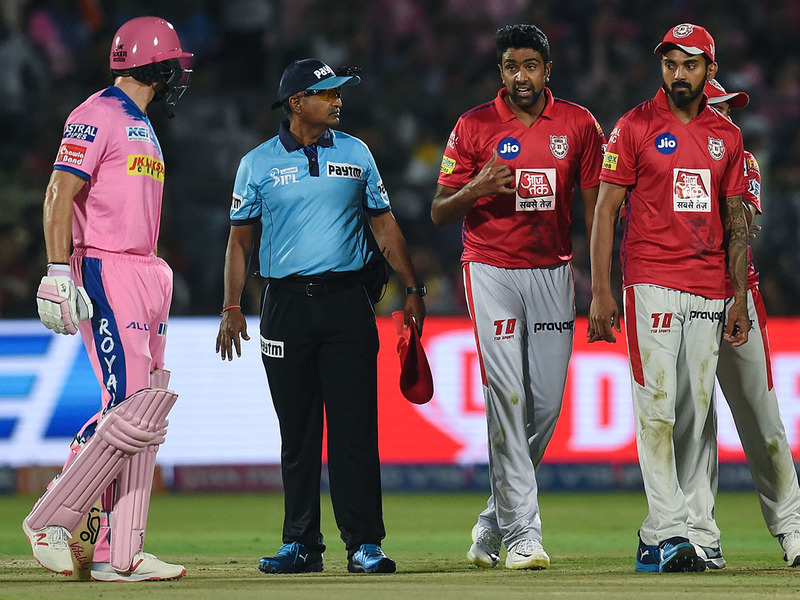 Monday’s incident was particularly contentious as Buttler was still in his crease when Ashwin arrived, only for the bowler to pull out of his action and wait for him to step forward before whipping off the bails. While Ashwin remained unrepentant of his act that he said was “within the rules”, legendary spinner Shane Warne, a member of the MCC World Cricket Committee, was not convinced. The Australian called Ashwin’s act “disgraceful and low”.